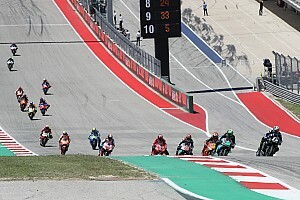 Aprilia MotoGP rider Aleix Espargaro has vented his frustration at his team's lack of competitiveness, saying he can't tolerate another bad season in 2019. 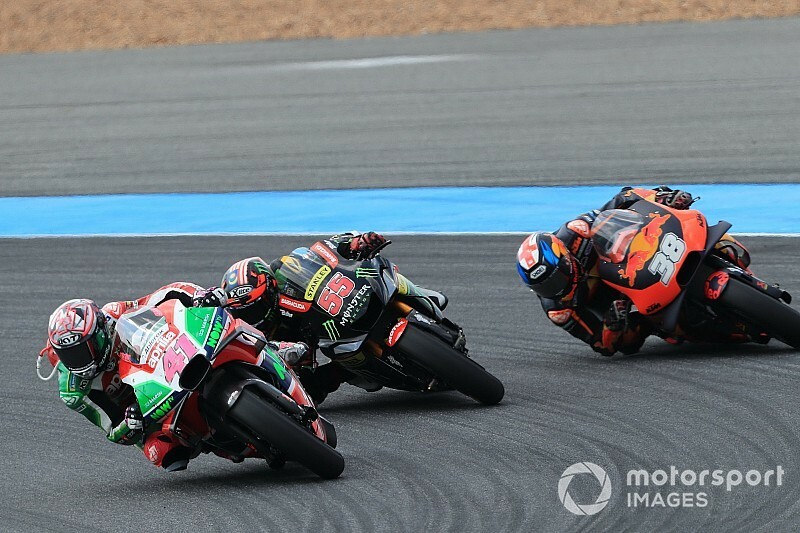 After his surprise run to sixth in Aragon last month, Espargaro ended up 13th in last weekend's Buriram race, and crossed the line 21 seconds behind the winner, Marc Marquez. The Spaniard said he was not being proud of his result despite feeling it was the best possible for the Noale marque on a track that showed the weak points of the RS-GP bike. 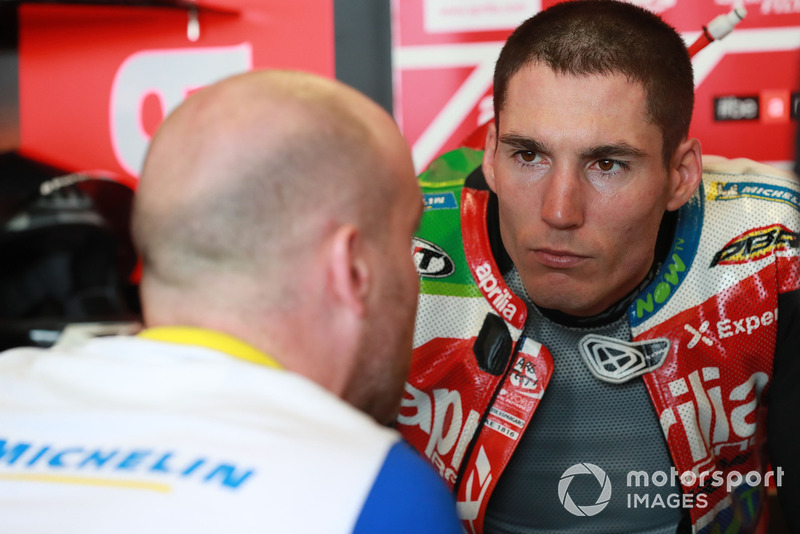 One of the main complaints of both Espargaro and teammate Scott Redding has been a lack of power - Buriram has two long straights in the first sector, and that meant a permanent deficit - in addition to poor rear grip. 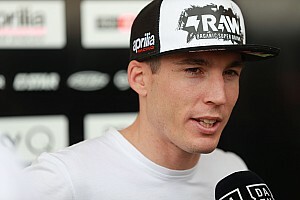 “It has been a very frustrating year," said Espargaro. "I am a super-positive person but both Redding and I keep complaining about the same problems, and yet we don’t improve. “We knew we would struggle [in Thailand] because we are lacking quite a lot in terms of engine power and we’ve been having grip problems so far. "We did some changes on the geometry of the bike, changed the weight distribution and lost all the rear grip." With four races to go in 2018, Espargaro lies 16th in the standings after having gathered 32 points, the same amount as his brother Pol, who has missed four grands prix due to an injury. He says he doesn’t even want to imagine another season like this one, and for that reason is asking Aprilia to not make the same mistakes when building next year’s bike. “We do tests every week and in the past three months I’ve been just 10 days at home, and still we don’t improve at all," Espargaro lamented. 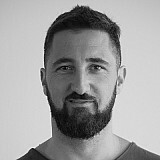 "The 2019 bike must be competitive because this year has been a disaster. I’m too competitive to have the feeling that I’m just filling a grid spot. "If I have to have one more year finishing in 17th, risking in every race and taking 30 seconds out of my teammate, that would be my last year, for sure." 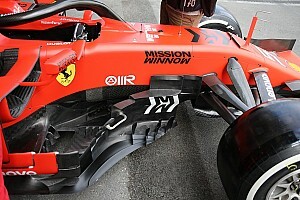 He added: “I believe in [Aprilia team boss] Romano Albesiano and I do want to think that next year’s bike is going to be right. We are the smallest manufacturer and we have to grow. "Besides, in 2019 we will count on [Andrea] Iannone, a very fast rider that is getting podiums this year."